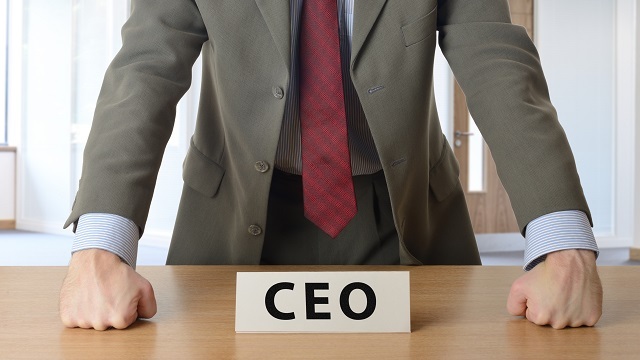 Ellis Fox > Blog > Executive Services > Hands-on or Hands-off – What’s the best CEO strategy? Hands-on or Hands-off – What’s the best CEO strategy? There’s an interesting correlation between CEO’s strategy and business success that may not seem obvious. And surprisingly it comes down to what’s most important in an organization not who. Certainly the CEO position affords a great deal of respect, not only do they typically put in longer daily hours on normal weekdays, they’re also spending on average 80% of weekends and 70% of public holidays in the office. But should their focus be on sitting in their corner office ensuring productivity and profitability or is there another critically important aspect to their role? The People Factor – should it be the CEO’s strategy? There’s a proven case that a strong company culture which is established and entrenched by the CEO attracts top talent. A CEO that is visible and accessible, especially to new recruits communicates a very important message: people matter! And if there’s one thing that aids employee retention, it’s showing people that they are valued. But it goes even further than that. Good leaders know that they have to build up leaders, not just followers. And because they know the type of person they’d work best with, getting involved in the hiring process when it comes to senior executive level roles can make all the difference. When a CEO can trust his co-leaders and know they’ll make decisions with the company vision and goals in mind, delegation becomes easier. If he has hand-picked those people for key positions, it makes for a much stronger executive team. It is easier for people to trust someone they actually know. 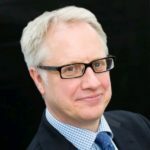 So when a CEO is not only making the strategic decisions but makes themselves visible in terms of driving the change and getting staff to buy in to new systems it can go a long way to streamlining the process. It’s in people’s nature to resist change, but when they understand the purpose and the end goal and see they won’t be left alone in the trenches to do all the work, that the leadership will be there to support and guide them, it can make a big difference. CEO’s are indeed very busy people who carry a great deal of responsibility, but being visible and accessible to their employees could be one of the smartest strategies to employ. Do you agree? Would you like to see your CEO more hands on, or do you prefer to be left alone to get on with the job. What would your approach be if you were in that CEO role? Previous post: Skills – Are things about to get worse? Next post: Profits, projects and people – Are Main Contractors dropping the ball?